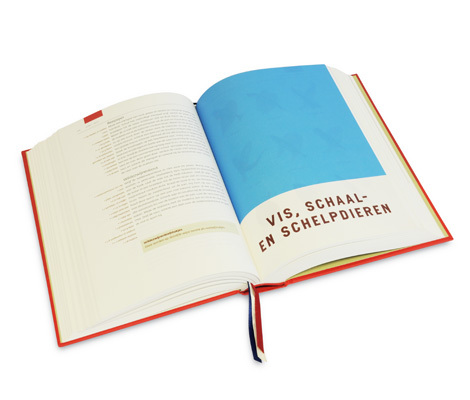 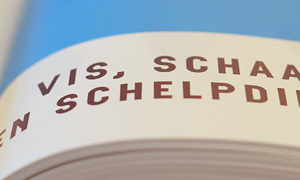 Design / layout - Wanneé - 'het Kookboek van de Amsterdamse Huishoudschool'. 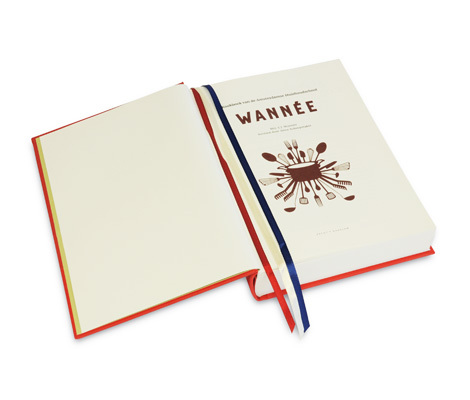 For publisher Becht we designed the new edition of Wannee. 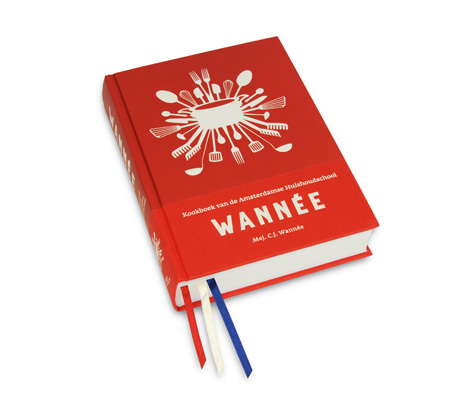 For this traditional Dutch cookbook we designed a new 'undesigned' typeface. 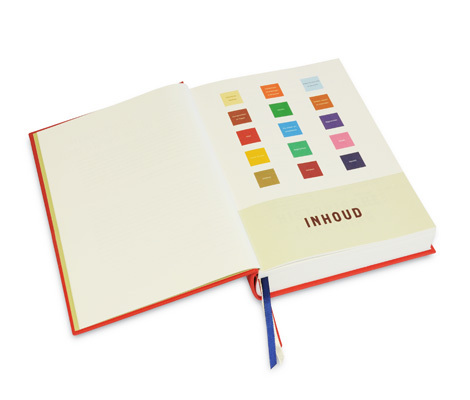 We used it for headings and the promotional designs.